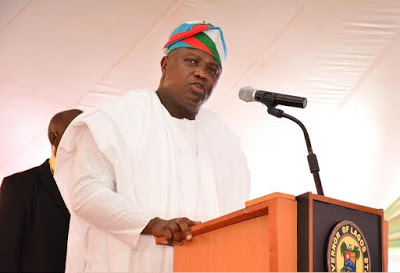 Governor Ambode terminates N844b contract for construction of 4th Mainland Bridge – Royal Times of Nigeria. The MoU for the 36 km bridge which was signed on the 25th of May, 2016 was to be financed by Africa Finance Corporation, Access Bank, and other private investors before it was terminated. Speaking at a ministerial briefing at Alausa, Ikeja, the Commissioner for Waterfront Infrastructure Development, Adebowale Akinsanya said the government is now looking at other investors who have shown interest in the contract. He said; ”Due to the slow pace of work, the contract was terminated. We are now looking for many investors, though interest is very high. ‘The state government has started the proposals. We have such investors from South Korea, Europe, and the United States, among few others. What we are doing now is vetting the proposals. We do not want to waste any further time. So works are in top progress on the 4th Mainland Bridge. The investors would be named very soon, the state government will enter into a concession agreement with appropriate investors that deliver the project”.